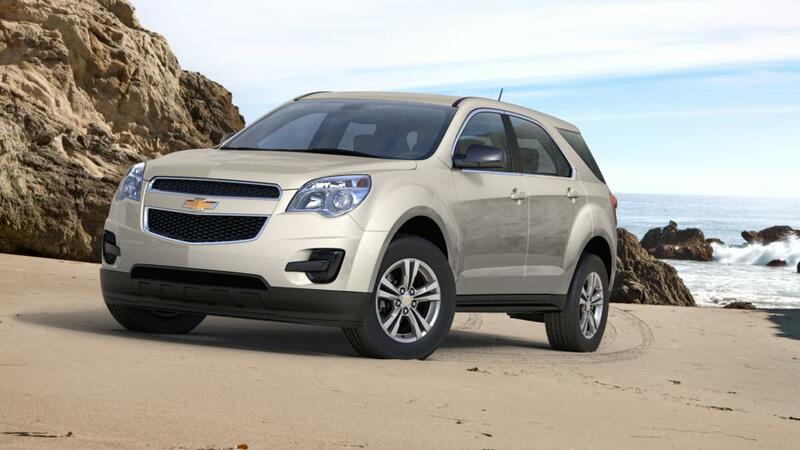 The new Chevrolet Equinox, offered in New Hampton, is a compact crossover that is exciting to drive and fuel-efficient. You will save money at the pump, thanks to this amazing crossover. It also has a variety of useful safety features like low-speed automatic forward braking and rear vision camera to help you prevent collisions. Furthermore, tech lovers enjoy the functionality to connect up to seven devices to built-in Wi-Fi. You can choose between three different engines so you can get all the power you want. 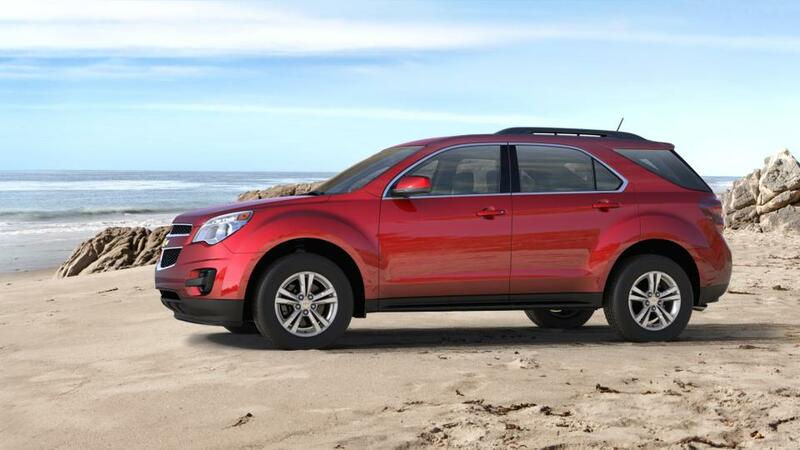 With plenty of storage and room for up to five passengers, the Equinox has space for you, your family, and all of your stuff. Discover this impressive crossover at Healey Chevrolet Buick in New Hampton near Middletown today! Take a look at the inventory and choose a vehicle that you like. If you wish to take this vehicle for a spin, then contact us at (845) 360-2089 or online. We will be happy to schedule an appointment for you!